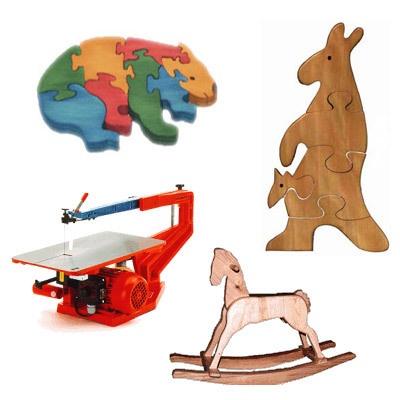 The Hegner jigsaws, a complete set of instruments and all the necessary wood are part of the professional material that we make available to each guest who will be going back home with his own production. A small leaflet, helping to memorise the woodturning techniques , will be given to each participant at the end of the course. Women, men, young people and some less young are always astonished when they look with love at the pieces they have made. … and many other pieces. Going back home you will be proud of your own production! S O R R Y ! ! ! our jigsaw courses are stopped.